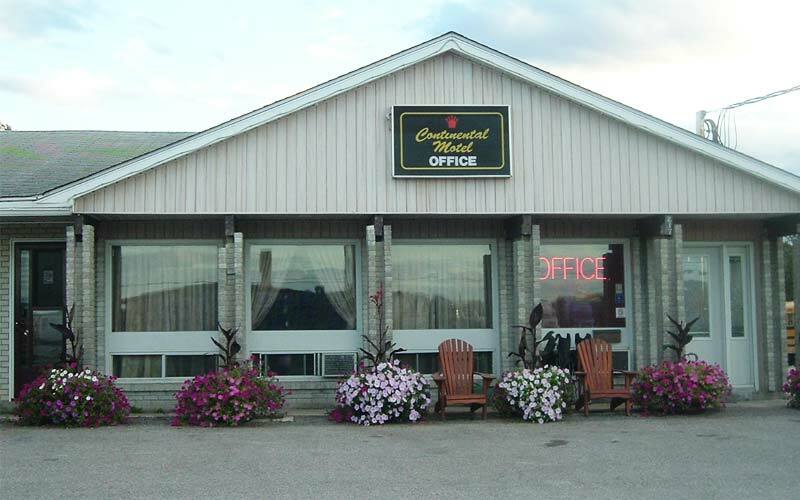 Located in White River on the Trans Canada Hwy, birthplace of “Winnie-the-Pooh.” Clean, comfortable rooms with colour cable TV’s, with remote, air conditioning, free wireless internet, in-room coffee, non-smoking rooms, D.D. telephones, licensed dining lounge open daily. Spa with whirlpool and jacuzzi suites. Corporate, government and senior rates available. Tour buses welcomed.